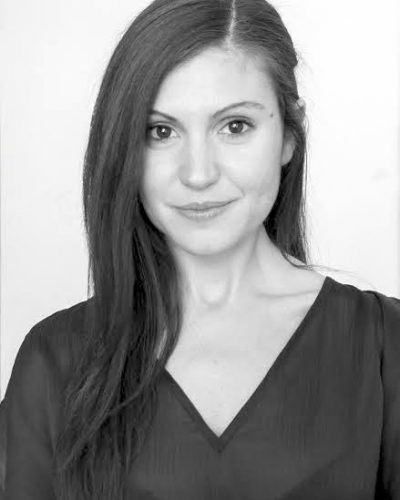 Born on the southern coast of Italy, Alessia Lovreglio earned her Master in Performing Arts, Theories and Practices of Dance, with a specialization in Choreography from Université Nice Sophie Antipolis (France) and in Philosophy from University of Bari (Italy). Since 2008 she has worked in Italy, France, Czech Republic and the United States as a dancer for operas and dance companies. Also she worked as a choreographer for Universities and Festivals. Finally with her dance/theatre groups Vga, The Kissmets, and Le specifike (with whom she wins the Young Dance Authors Prize by the Italian Network Anticorpi XL). She teaches creative dance, contemporary dance, choreographic composition in numerous schools across Europe. She is inclined to experimentation and different forms of creative languages and processes. She is specialized in improvisation, site specific, and video dance. She currently lives in Birmingham with her husband.